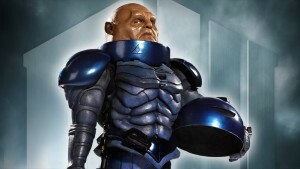 That Sontarans want to wish you a Merry Christmas. Sort of. In their way;). It is really Christmas season! And what is better than Christmas carols at Christmas. Of course with a geeky twist;).